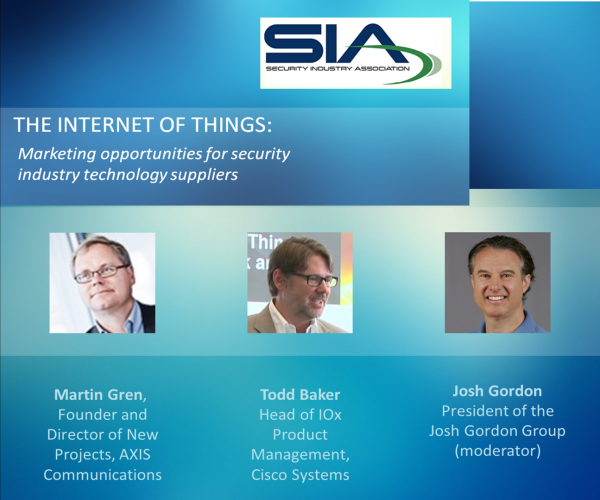 I hosted a great webinar on opportunities for security industry suppliers in the Internet of Things. I had two fantastic guest speakers: Martin Gren, a true IoT pioneer who invented the world's first networked security camera, and Todd Baker who heads product management for Cisco's IOx product line, which specifically targets IoT applications. Special thanks to the Security Industry Association for sponsoring the event. Officially Martin Gren is Founder and Director of New Projects, AXIS Communications. Todd Baker, is Head of IOx Product Management, at Cisco Systems. 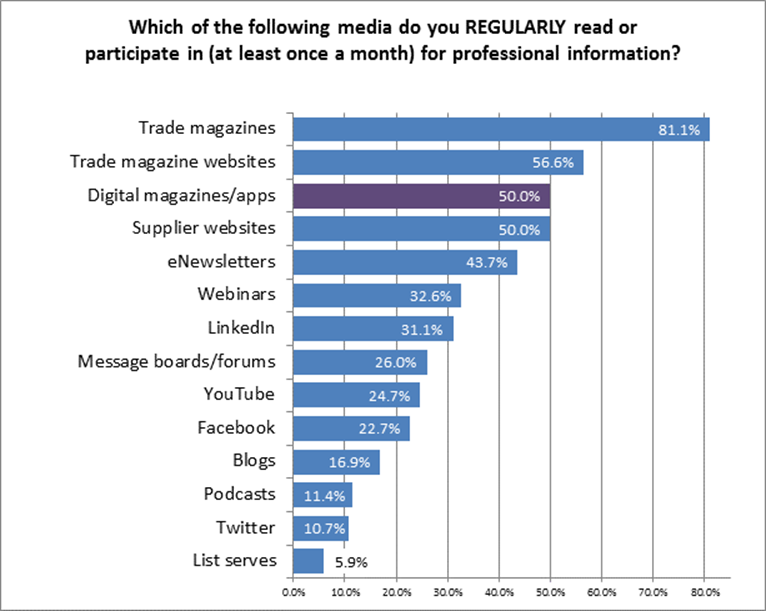 When marketers look at you, what do they see? I will be sharing findings from a new research study on marketing effectiveness in the security industry.